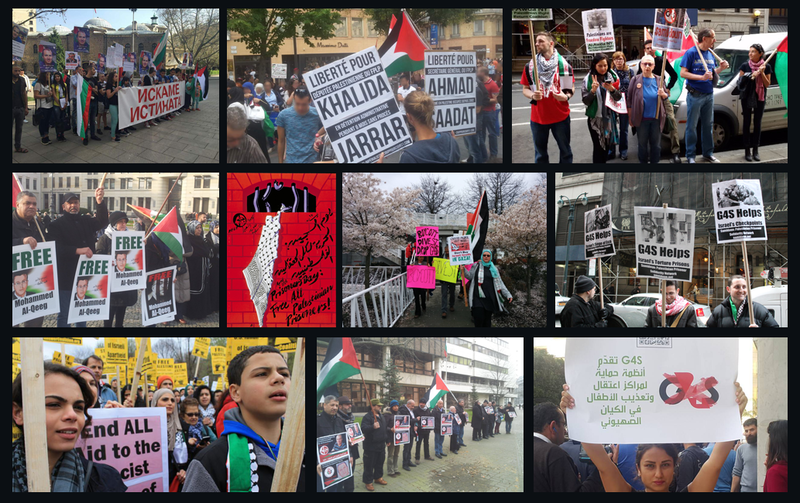 We invite all supporters of justice to stand with us this Saturday at 2pm, State Library to condemn Israel’s recent assault on protesters and affirm our solidarity and pride in the bravery and resilience of protesting Gazan refugees. We are outraged and terrified by Israel’s latest massacre where protesters at the Gaza border were gunned down by Israeli snipers and troops. We call on Australian politicians to break political and economic ties and condemn the brutal strikes on families camping at the Gaza border in resistance to the upcoming 70 years of Nakba. 7 April, Manchester: Emergency Protest - End the Massacre! Stop Arming Israel!